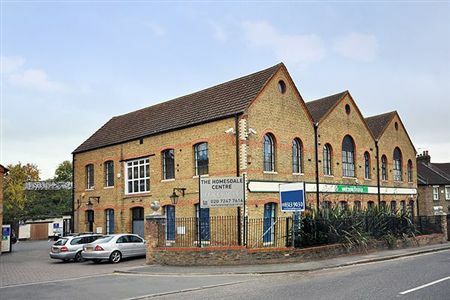 After a frantic search for new premises I managed to secure a 2000 square foot warehouse and office facility in Bromley. The web business relocated over a hectic weekend, and a new Manager was taken on to run the “traditional” remaining shop. Growth continued to soar for a while, as new brands were added and our stock levels increased. This point was vital – to generate healthy sales of Clothing online, you must have big, big stocks. It’s one of the big downsides of retailing designer clothing online, as the size options you must present mean a big investment in every product line. At the peak, we would hold up to 20 different sizes of each of the most popular jean style. Fortunately, I have always had a very good eye for buying, and didn’t need to discount much, but the stock investment in each style and each brand was getting huge. I’m baffled by the business models of some designer Menswear sites I watch that habitually discount at 60% or 70% off. They’ve bought badly and have generally cocked up the stockholding. Selling at a loss is not healthy! BuyMenswear.co.uk on Twitter Check Out Our Deal of the Day! Brand new Zalando.co.uk offer code... £5 off orders over £50 Use this discount code at zalan..